Southerners have long been caricatured as being so desperate for jobs that they have given little thought to protecting the region's environment. 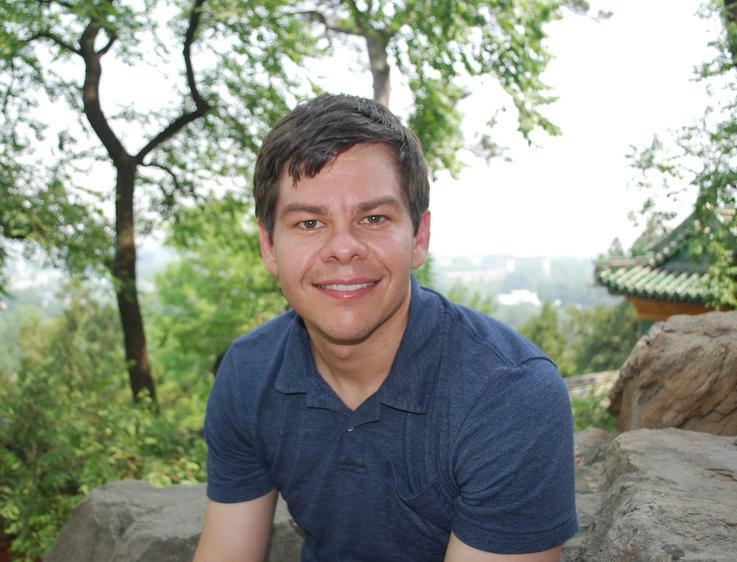 Yet southern business leaders and public officials did not see profit and environmental quality as mutually exclusive goals, and they promoted methods of conserving resources that they thought would ensure long-term economic growth. Southerners called this idea “permanence.” But permanence was a contested concept, and the region's businesspeople clashed with other stakeholders as they struggled to find new ways of using valuable natural resources. 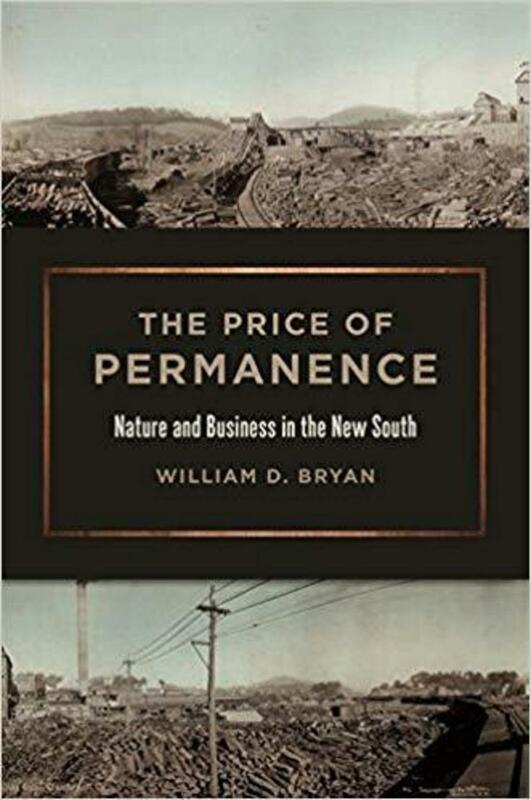 The Price of Permanence shows how these struggles over the meaning of conservation indelibly shaped the modern South. This book writes the region into the national conservation movement for the first time and shows that business leaders played a key role shaping the ideals of American conservationists. It also dismantles one of the most persistent caricatures of southerners: that they had little interest in environmental quality. Conservation provided white elites with a tool they used for social control, and this is the first work to show how struggles over resource policy fueled Jim Crow. The ideology of “permanence” protected some resources but did not prevent degradation of the environment overall, and The Price of Permanence ultimately uses lessons from the New South to reflect on sustainability today.